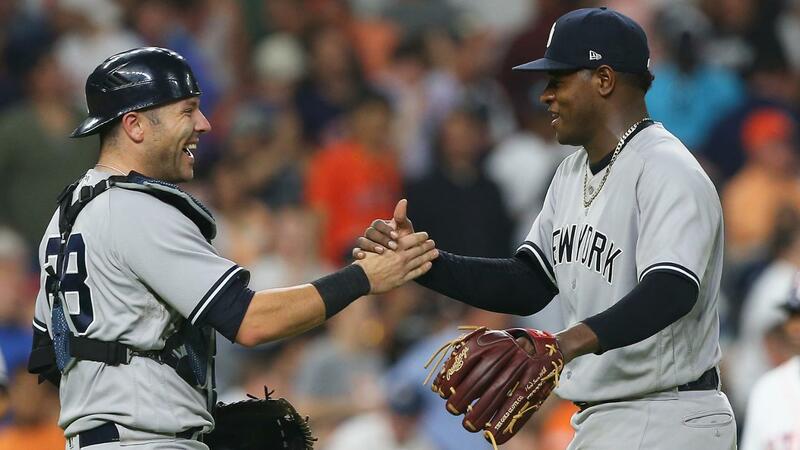 Following a disappointing series loss to the Tampa Bay Rays, the New York Yankees now have a 64-36 record. It sounds unreasonable to be complaining, but the Boston Red Sox have a 5.5 game lead in the AL East, and the Bombers have been slacking as of late. The Yankees are 11-8 in July, their worst month of the season. The Kansas City Royals enter this series as one of Major League Baseball’s worst 2018 teams, sporting a dreadful 31-70 record. They are second to only the Baltimore Orioles in lowest winning percentage at .307. 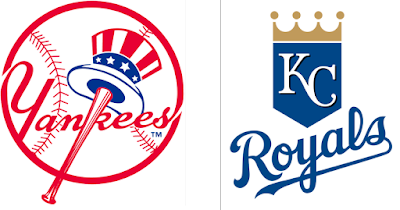 The Yankees must take advantage of the opportunity to sweep or win this four-game set against Kansas City in order to catch up to Boston and avoid the Wild Card playoff game. It’s no secret that Sonny Gray has been a disappointing acquisition for the Yankees. There has been speculation that Gray could be a trade target for smaller market teams such as the Brewers, who believe that he could thrive outside of The Big Apple. Gray pitched one of his best outings against Kansas City on May 20 where he threw eight innings of one-run ball. For the Royals, Jakob Junis, a 25-year-old righty, will make his second start after returning from the 10-day disabled list. 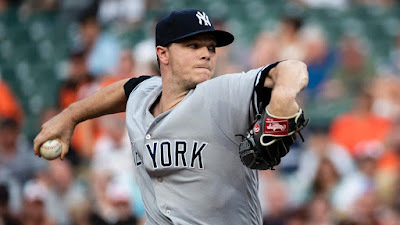 He won his last start against the Yankees in May after giving up just two runs in 5.1 innings. However, his ERA has steadily increased since the start of the season to a high 5.03. Brett Gardner, Didi Gregorius, and Aaron Judge have all recorded hits off of Junis. Game two will feature a seasoned veteran in CC Sabathia against a rookie, Brad Keller. CC Sabathia didn’t impress in his last outing against Cleveland on July 14, yielding four runs in 5.2 innings with only two strikeouts. It will be interesting to see how CC pitches on such a long rest due to the All-Star break. In six 2018 starts with extra rest, he has a low 1.59 ERA in 34 IP. Royals’ Alex Gordon has the most experience against Sabathia, with 35 at-bats; however, he has only recorded six hits along with eight strikeouts. Whit Merrifield is 4-for-8 against CC with one double. Brad Keller has been a pleasant surprise for Royals fans in 2018. He began the season as a reliever but has started the game for KC in his last nine appearances. As a starter, he has gone 2-3 with a 3.75 ERA. It is worth noting that Keller has only given up two home runs all year. He has only faced three Yankee batters, not allowing a hit to any of them. In game three, Severino will try to redeem himself following a dreadful start at Tropicana Field. In fact, Sevvy’s previous three starts have been less than stellar. Since July 7, he has struggled on the mound, giving up six home runs. This is unheard of due to the fact that Severino gave up just six homers in his first 18 starts. Current KC Royals have hit to a .214 average against the All-Star pitcher. Kansas City will send out Heath Fillmyer, a 24-year-old rookie who was acquired this offseason from the Oakland Athletics. This will be his third time starting. Fillmyer has no experience against any player in the Yankees’ lineup. Masahiro Tanaka will start the final game of this series against RHP Burch Smith. Tanaka is coming off his best start of the year, a complete game shutout against the Tampa Bay Rays. Masahiro has not been an ace for the Bombers this season, so hopefully the momentum from his previous start will follow him into the second half. The Royals lineup has hit .310 in their careers against Tanaka. Most notably, Lucas Duda has hit two home runs off of #19. Burch Smith recently got his first MLB win since 2013 (!) against the Detroit Tigers on July 25. His career has been derailed with years in the Minors and Tommy John surgery in 2015. This season, he has struggled in three July starts, posting a 6.17 ERA in 11.2 IP. Burch Smith has given up two home runs to players on the Yankees–Gary Sanchez and Jacoby Ellsbury– both of whom will definitely not be in the lineup on Sunday. Luis Severino: Although Severino is currently one of the most dominant MLB pitchers right now, his last start was one of the worst in his career. In five innings, Sevvy gave up 11 hits, seven runs (six earned), including two homers. His ERA at the beginning of July was 1.98. It now currently stands at 2.63. In his last start against Kansas City, Severino got the win but surrendered eight hits and three runs. Gleyber Torres: Gleyber Torres returned to the Yankees yesterday from the 10-day disabled list after straining his right hip in early July. Prior to his injury, Torres slashed .294/.350/.555, along with 15 homers. The Yankees are 45-19 with their All-Star second baseman in the lineup. Zach Britton: Recently acquired from Baltimore, look for Britton to make his debut for the Yankees in this series. He missed the beginning of the season due to an Achilles injury. After struggling upon return in June, Britton has been lights out in July. In seven appearances, he has not allowed a run and has given up just three hits. Whit Merrifield: Kansas City’s 2B/OF Whit Merrifield has been the light in an otherwise dark season for the Royals. He leads the team in BA (.300), OBP (.369) and hits (114). In three games against New York in May, he recorded four total hits and three stolen bases. Merrifield will be looking to break out of a short slump where he is 4-for-21 in Kansas City’s previous five games. It is more important than ever for the Yankees to step up and win games against inferior teams. 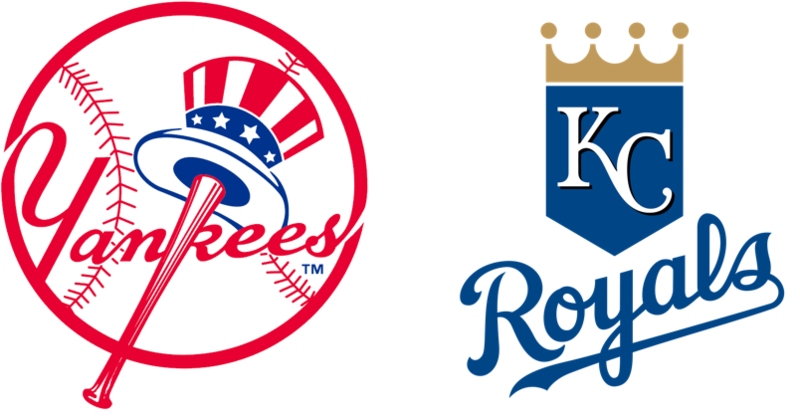 Their inability to win games against these ballclubs will be the difference maker in the season and the Yanks’ position in the playoffs. They have shown that they can beat Boston, Houston, and Cleveland, going 15-8 against those three first-place teams thus far. A series win against KC will allow the Yankees to start closing the gap on Boston’s division lead (that is, if the Red Sox ever lose a game).